Every time you’re almost about to win a round of golf against your friends, you end up almost always losing. You think back and you absolutely hate that shot you made a few times over the last pass. If you had not only missed those few foot putts, you would have won the game with the lowest score. Believe it or not, three footers are quite common trouble spots for any golfer. It makes them jitter that they may possibly miss. I know you’ve experienced this. I have experienced this firsthand. However, it’s not the lack of technique that compels you to do less than what you expect of yourself but the lack of trust in yourself that makes it difficult to make the swing. 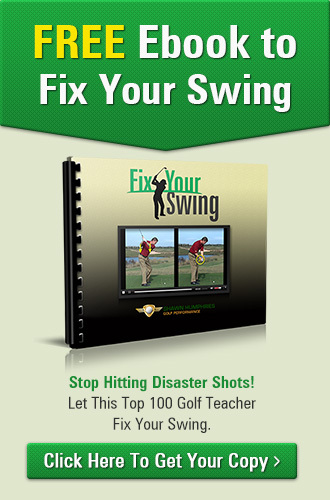 About 80 percent of the time, golfers end up making mistakes because they worry about their capability to make the shot. You can believe in yourself if you use your eyes as a measuring tool. I have three or four balls here and I have a simple drill to help stimulate the mental aspect of your golf game when it comes to three foot putts. Before you set-up your swing, place a tee inside the cup. This is an indicator as to where the ball is about to land. 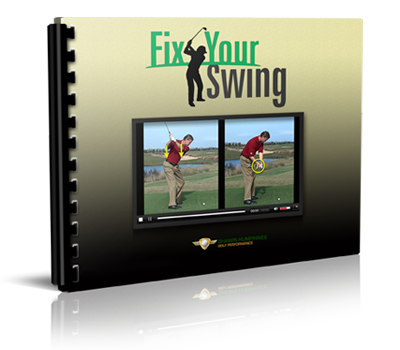 A second tee is to become your target visualization. With a visual cue, your mind engages its measuring capabilities. Seeing that the ball would not bounce off the standing tee and the tee inside the cup could “poke” it easily into the hole, your mind makes the proper shot with the right strength and angle. Just like that. Keep practicing and you’ll eventually master three-foot putts without trouble at all!